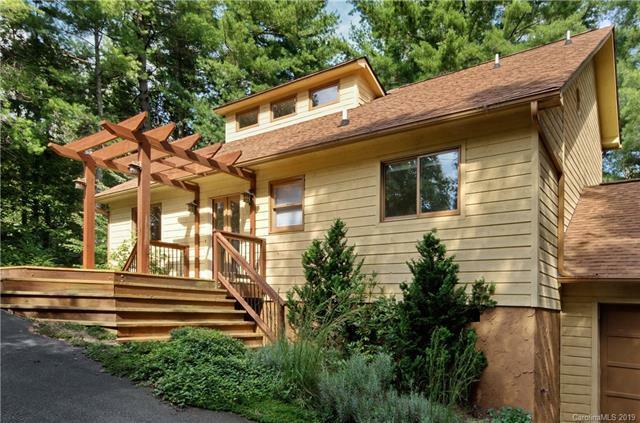 This light-filled home nestled in the tree tops in North Asheville has many updates including pre-finished hardwood floors in the family room, dining room, breakfast area, and kitchen; replacement windows, HVAC, roof, and exterior staining, all in the last 10-12 years. 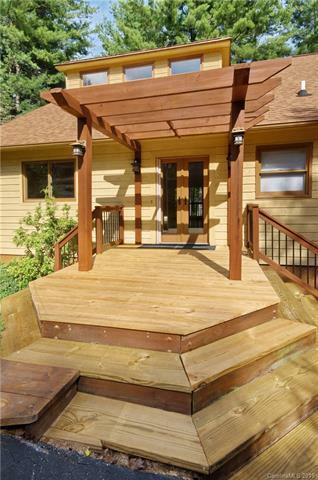 A new front porch welcomes you and three decks in the back of the house await your guests. 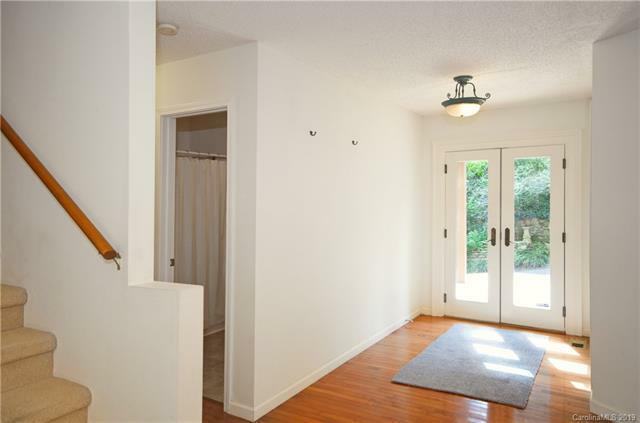 Each level of this home has a full bath with plentiful storage in the walk-in closets and attic. 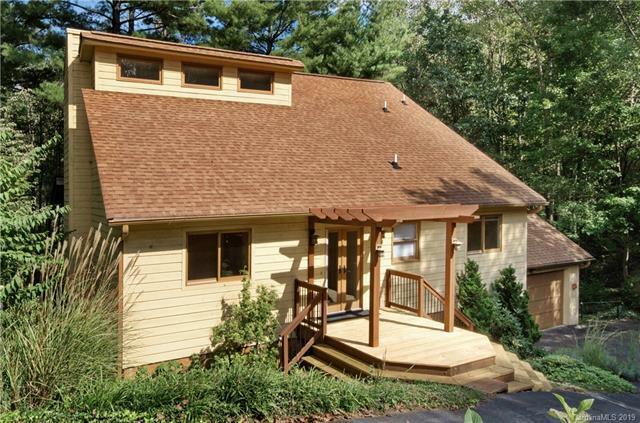 A maintenance-free yard and quiet location will help you to feel at home. Come take a look!